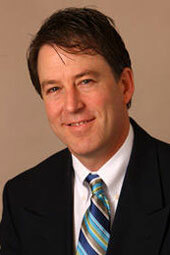 Dr. Bergman received a bachelor’s degree from the University of California, Santa Barbara and a medical degree from UCLA. Dr. Bergman completed his internship at Tucson Medical Center and did his residency training at the University of Washington, where he was awarded an American Cancer Society Clinical Oncology Fellowship. A Board-certified radiation oncologist, Dr. Bergman joined the staff of Tacoma/Valley Radiation Oncology Centers in 2002. He holds memberships with the Pierce County Medical Society, Washington State Medical Association, American Society for Therapeutic Radiation and Oncology, American Society of Clinical Oncology, and the American College of Radiation Oncology. 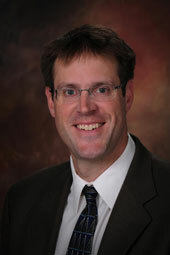 Dr. Folz received his bachelor’s degree from University of Wisconsin and medical degree from University of Michigan. Dr. Folz completed fellowship training at the University of Michigan after his residency at the University of Washington in Seattle. Double-Board certified in Anatomic and Clinical Pathology, Dr. Folz is the practicing pathologist at St. Anthony Hospital in Gig Harbor, and is part owner of Puget Sound Institute of Pathology (PSIP). PSIP, established 35 years ago, is a locally owned and operated group of independent pathologists with board-certified dermatopathology experience. He is an avid outdoorsmen and enjoys hunting and fishing across Washington state. Dr. Pai received her medical degree from the University of Texas Southwestern Medical School and completed a general surgery residency at the University of Missouri. A board-certified general surgeon, Dr. Pai specializes in advanced laparoscopy. 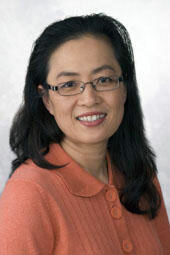 She is a Fellow of the American College of Surgeons and is fluent in Chinese. Copyright © 2019 The Skin Cancer Center.